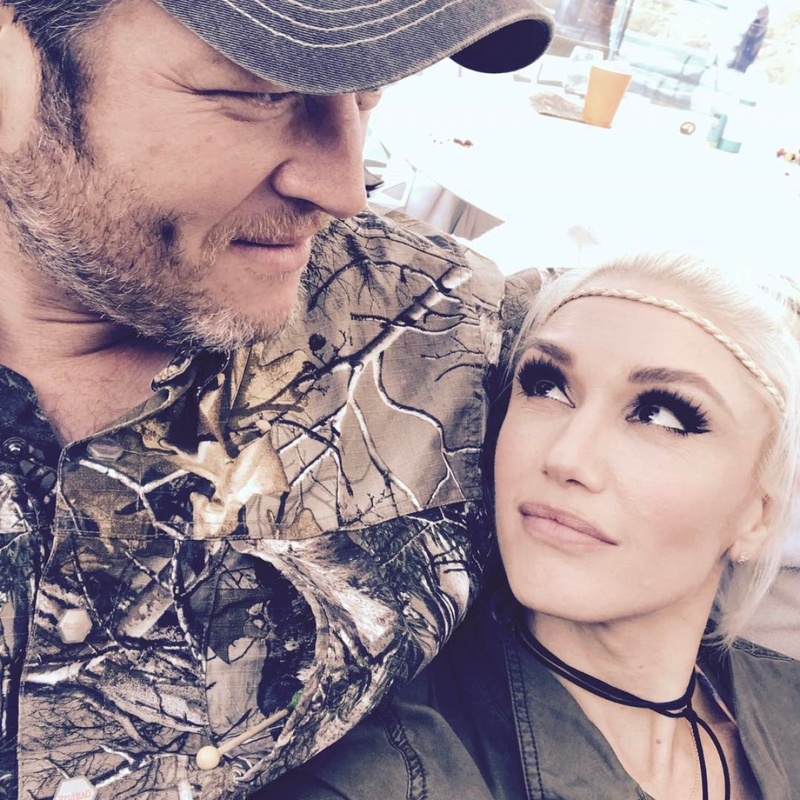 Blake Shelton feels a "stronger bond" with Gwen Stefani "every day"
Blake Shelton says his bond with girlfriend Gwen Stefani feels stronger every day. The 42-year-old country star gushed about his relationship with the 48-year-old singer in a preview for the June 24 episode of "Sunday Today" with Willie Geist. Shelton and Stefani confirmed their relationship in November 2015 following their splits from their respective spouses, Miranda Lambert and Gavin Rossdale. The couple found support and comfort in each other after their divorces. "When I was going through my divorce, I hit rock bottom just like anybody does when they go through something that devastating," Shelton said. "It's a miracle that I met somebody that was going through the same exact thing that I was at the exact same moment in time." Stefani thanked Shelton for sharing his world with her after spending Tuesday at Lake Texoma with the country singer and her son Apollo. She sent love to Shelton the day previous on his 42nd birthday.